David Slone is the General Sales Manager for Weld County Garage. Remember the days when car salesmen were considered as untrustworthy as lawyers? There was a time when auto salesmen were at the bottom of the barrel. You lost all credibility the minute you identified your chosen occupation. That perception may still be around for some, but fortunately, times are changing! Car salesmen now stake their careers on their integrity. The “sale” has turned into a “connection.” The “pitch” has grown to a “dialog.” The “one-time sale” has become a “long-term rapport.” As in any profession, there are still bad apples; however, it is now much easier to find a good car sales person. There are a number of reasons this evolved. The Internet has empowered anyone to research everything about their new car. Dealers have had to become more transparent. The economy has thinned out almost anyone who cannot adapt. Car salesmen (and salesmen in general) have had to step up their game or find a new profession. In the past, the consumer was at a real disadvantage. There was no way that a customer could be well-informed about what they are doing. The salesman had all the cards and could get away with saying anything. Today, the consumer is much better informed. Many consumers know as much or more about the car they want than the person who greets them on the lot. This has forced salesmen to be better. To be successful, a car salesman has to be good with people, know his product and know his competition. Most people shop online before going to the dealership so they already have a good idea of what they want. They are looking for the right person to work with. They already know how much they should pay. The salesman better know his pricing. He has to know why his car is priced as it is and how it compares with his competitors. He has to know why his car is actually worth more to the consumer than a less expensive substitute offered by a competitor or on-line. These changes have made the automobile business more professional and more fun. To be successful today, you can't just be lucky, at least not for the long term. You have to be smart, on your game, competitive and professional. That makes it fun and that makes it a challenge. Only the best will rise to the challenge and have the courage to stay the course. More dealers are choosing to be transparent in the way they deal with their customers. Instead of using a sharpie and running back and forth to the mysterious guy smoking a cigar in the back, many dealers are opting to give their customers a professional presentation of all of the options. Most consumers today like choices. The smart dealer recognizes this and caters to it. Consumers today have many choices when it comes to purchasing a vehicle. There are the obvious choices, the model, the color, the miles and all of the options, but that is just the beginning. Financing options abound today and the consumer knows they are out there. They expect you to be informed and ready to offer the best options that apply. Their choices include the bank, credit union or leasing company, different types and terms of financing, various interest rates, extended service contracts, GAP insurance, innumerable aftermarket options and much more. A professional salesperson has the ability to communicate all of the options and the benefits, or pitfalls, of each in a way that makes the purchasing experience a pleasure and not a nightmare. Over the past few years, I have seen a pride and professionalism developing in the automobile industry and in sales in particular. That is exciting. Young, enthusiastic and entrepreneurial men and women are joining the ranks of car dealerships all around the country. Many of those who have been in the business for years are feeling the excitement and getting re-energized themselves. 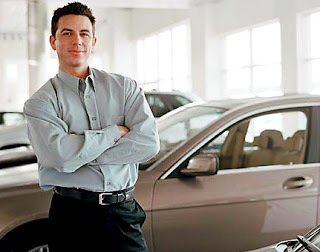 The automobile sales professional is quickly becoming a career that is respectable and dignified. Not all dealers are adapting to "the new way of doing business" but the ones who are will reap the benefits and so will their customers. The General Sales Manager and Used Car Manager for Weld County Garage, David Slone remembers the day when Buicks were only cars for older buyers. For many years, David Slone notes, the word “Buick” called to mind big, comfortable, sedate cars for the 55-and-older crowd. But according to David Slone, the Buick buying demographic is changing quickly. The Buick name is the oldest American automotive brand still being produced, reports David Slone. It started in 1899 as the Buick Auto-Vim and Power Company, and Buick even beat Ford to market with the first closed-in passenger compartment in 1911. Buick was also first to market with turn signals in 1939, recalls David Slone. WWII meant that all domestic auto production ceased, when Buick did their part for the war effort. In WWII, Buick was famous for the M18 Hellcat Tank Destroyer, says David Slone, and after the war the company moved towards more luxurious cars that made them famous. Longtime Buick fans like David Slone will also remember that Buick continued to innovate, with an overhead-valve V8 being introduced in 1953. It was then that cars like the Electra, Roadmaster, and Park Avenue showed up in suburban driveways. David Slone recalls, well before his time, that the tailfin-and-chrome Buicks as cars that helped define the 1950s. 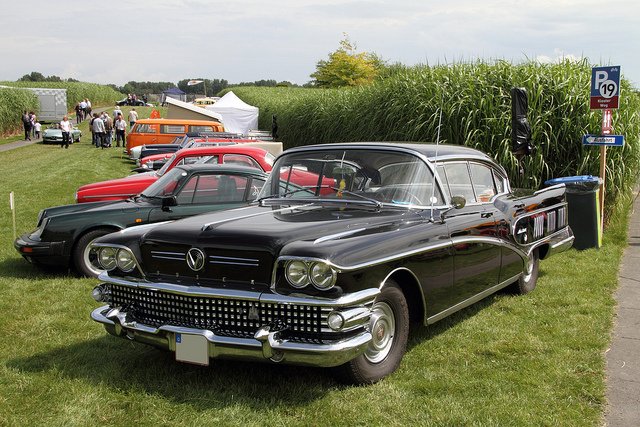 In the 1960s, Buick models like the Skylark and Riviera made a dent in the muscle-car world, although David Slone notes they never had the performance reputation of their Chevrolet or Pontiac stable mates. David Slone watched Buicks get even bigger and plusher in the 1970s, although the mid-70s fuel crisis brought changes in the Buick lineup. David Slone recalls the downsized Buicks of the ‘70s and ‘80s; surprisingly, the 1987 Buick Regal Grand National was one of the most powerful production cars of the decade. Today, according to David Slone, Buick has found a whole new set of buyers. Dealerships, says David Slone, have seen the sales of big sedans drop, as buyers opt toward more versatile vehicles, but Buick has kept pace with those changes. The Buick Verano in particular, David Slone reports, is seeing more buyers coming from other brands like Honda, Toyota and Lexus than any other model Buick sells. In addition, reports David Slone, the Buick Encore and Enclave are popular models as luxurious SUV crossover vehicles. The introduction of the Buick Encore, a 5 passenger luxury SUV, has created a strong attraction for younger buyers. The LaCrosse and Regal are now available as hybrids, giving them as much as a 38% improvement in fuel economy over their gas-engine counterparts. According to David Slone, GM dealerships have watched Buick sales continue to pick up, making the brand one of the biggest sellers in the entire General Motors lineup. In fact, reports David Slone, Buick’s sales numbers surged 44% in 2012, with new Buick models decked out with features like satellite radio, six-speed automatic transmission, ten airbags, standard review camera, heated leather seats, front and rear parking assist, GM’s proprietary OnStar system, and much more. With all this in mind, David Slone predicts a bright future for the Buick make, with new models and new features attracting more buyers to the brand. David Slone is the General Sales Manager for Weld County Garage. Slone is proud of the success the dealership has achieved during his time there and is optimistic about developments in the automobile industry for 2013. David Slone describes Weld County Garage as “one of the most amazing dealerships in the country.” His extensive industry experience, initiative, and leadership have made it possible for David Slone to build an outstanding leadership team. With the assistance of his team of top-notch professionals, David Slone is determined to help the already successful Weld County Garage become the number one Buick and GMC dealer in the western region and a top ten used car dealership in Colorado. David Slone has more than twenty years of experience leading companies from startup, through growth to a successful, established business status. For the past several years, new car sales, industry-wide, have been well below the 15-16 million per year that has typically been seen in the past. New car sales were up substantially in 2012 to around 12-13 million, and many experts think this year could see sales figures of 15-16 million again, reports David Slone. David Slone says that according to market research firm Polk, sales of new vehicles are predicted to surpass 15 million this year. Many experts believe the improving economy and growth in the large pickup truck sector has helped to make this number achievable. In the past, the auto sector has been one of the key areas in economic recovery and experts believe it is likely to continue to be major factor in the recovery of the U.S. economy. David Slone points out that several recent studies show the majority of vehicles have now been in service for nearly a decade. Roughly twenty percent are at least sixteen years old. Auto loan interest rates are at, or near, historical lows. 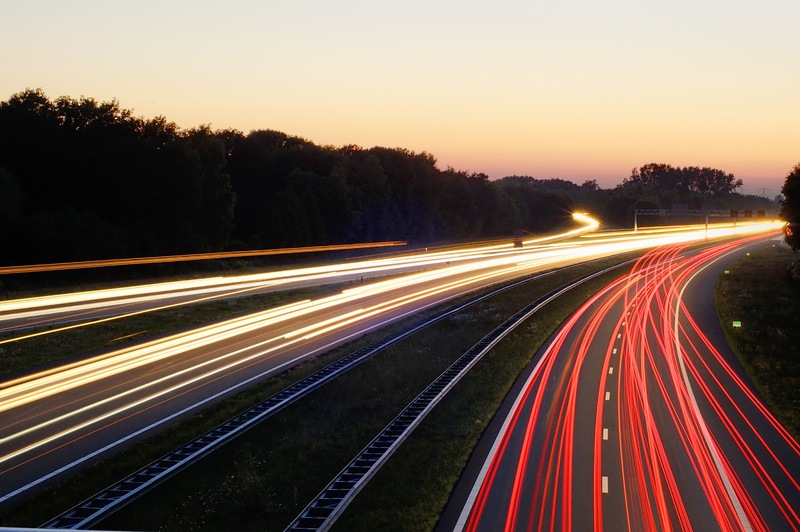 Because of this and other factors, industry leaders are increasingly optimistic that the auto industry is heading toward some extremely good years. It's a great time to buy! All of this is exciting news for David Slone and his team. David Slone thrives on challenges, especially those that increase a company’s potential. One of Slone’s future objectives is to help companies become leaders in their particular fields. He is interested in assisting companies in creating management teams. Slone also hopes to offer management training to small and medium sized companies. A man of many varied talents and interests, David Slone recently launched a new business with his daughter, Amber Slone, called Like Father, Like Daughter Photography. David Slone and his wife of twenty-five years live in Colorado with their two children. The Buick has traditionally been an “older person’s car.” Sales of most every model have rocketed in the 55+ age demographic leaving the younger age brackets to search for sportier models. Once the Buick Verano arrived on the scene, however, things began to change. David Slone, General Sales Manager of the Weld County Garage used car division, has noticed a startling new trend. Younger buyers, says Slone, are flocking to the Buick Verano. Q: What types of cars have younger people traditionally purchased? David Slone: Typically, younger buyers lean toward Chevrolet and Ford models. Younger buyers also choose imports more often. Q: How do you know so much about the Verano and Buicks? David Slone: In addition to serving as General Sales Manager of the used car division of Weld County Garage, I have driven and demonstrated the Verano often. It is a very impressive car. 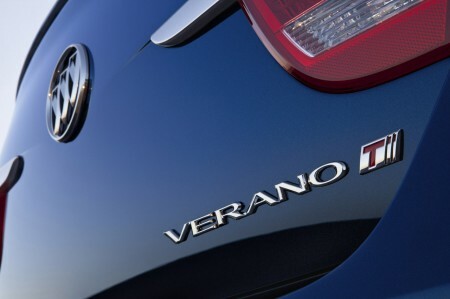 Q: What kind of engine does the Verano have? David Slone: It sports a 250 horsepower, 4-cylinder, turbo that, for such a heft motor, is surprisingly quiet. Q: What makes it so quiet? David Slone: It has extra insulation and noise cancelling acoustical treatments throughout. Q: Can you describe some of the noise cancelling acoustic treatments? David Slone: There are triple seals at the doors, 18-inch alloy wheels, a five-layer interior roof liner, and floor mats that are specifically designed for noise absorption. Q: What kind of gas mileage does the Verano get? David Slone: According to fuel economy.gov, the Buick Verano will accomplish 21 mpg in the city and 32 on the interstate. Q: Are there any of the fancier technological features of today in the Verano? David Slone: Oh yes, definitely. There are several really neat techno features like the rearview camera, a USB port for cell phone charging, and an incredible touch screen infotainment system. Q: Is the Verano good for families? David Slone: Absolutely, the back seat is very spacious and it has a large trunk. Q: Are there any changes projected for upcoming models of the Verano? David Slone: Yes, there are plans to make some changes to the powertrain. Q: How fast does it accelerate to 60 mph? David Slone: It will accelerate to 60 mph in 6.2 seconds. For David Slone, life has been an incredible journey. The self-made entrepreneur, company President, former pastor, and motivational speaker describes life as a wonderful and remarkable journey that has taken him down a road of happiness, love, and growth–but also pain and hardship. 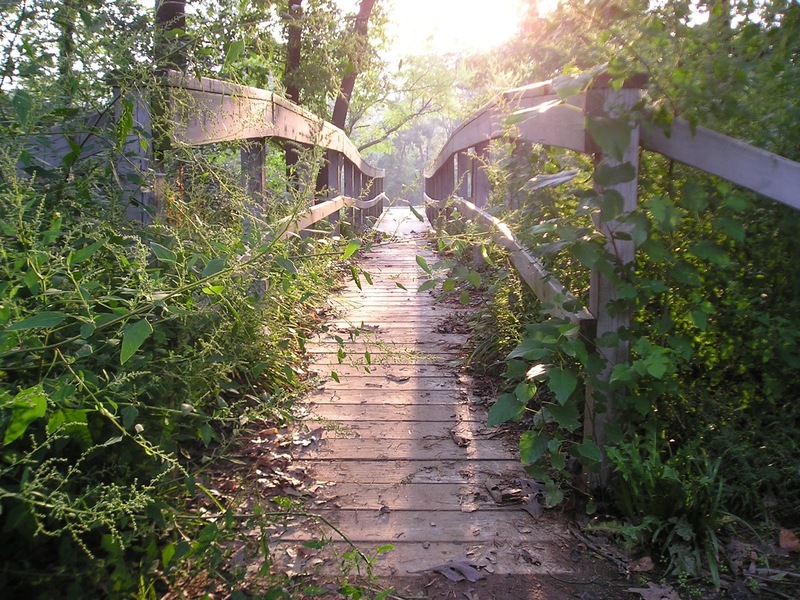 Each person has his or her own journey, explains David Slone, yet we all go through similar struggles and emotions. Life’s journey is about the man or woman we are becoming, and not about all the things we are getting, says David Slone. At times, we get so caught up with personal goals and focus so intently on the end results that we miss out on the lessons learned through the journey. This is the time to enjoy the ride; the destination is only 5% of the journey. The ride is the majority of life, believes David Slone, so he encourages to grab it by the horns. In order to experience a successful journey in life, it is crucial to keep negativity out of our heads, says David Slone. The Scriptures teach us that we should surround ourselves with good people. According to 1 Corinthians 15:33 – “Do not be misled. Bad associations spoil useful habits.” David Slone says there is always room for improvement, but there is no room for quitters. David Slone knows firsthand that business is not easy, and he points out that life is even harder. It is essential to work hard at both and never quit. Remember that a good business does not make life, reminds David Slone, but a life can make a good business. We need to set realistic goals in life and realize that while the journey is not an easy one, it is well worth it. It’s up to us to add life to our years. Most importantly, concludes David Slone, celebrate life and all of the victories achieved along the way. 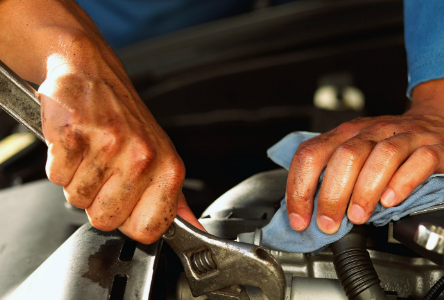 Today, David Slone shares some useful tips that can extend your car’s service life. David Slone is Sales Manager and Used Car Manager at Weld County Garage. Q: If you had one tip that’s the most important, what would it be? David Slone: Remember that your car is a little like your own body. Don’t put off problems – address them as they arise. They are not going to get better on their own! Q: Are regular fluid changes an important part of maintenance? David Slone: Absolutely. Not just motor oil, but transmission fluid and coolant changes should be part of your maintenance schedule. Q: I’ve heard that short trips are bad for your car. Why? David Slone: When the car engine can’t get up to operating temperature, this means that the water that’s left over from combustion can’t be eliminated through the tailpipe and crankcase vent. That leads to diluted motor oil, which can be a problem. Q: How often should I rotate the tires? David Slone: This is a really simple one. Just have them rotated when you get your oil changed. Q: Why is tire rotation so important? David Slone: Regular rotation of your tires will extend tire life, ensure even wear, and keep your car driving, riding and handling properly. David Slone: Yes, just drive with some common sense! Stay on top of your regular preventive maintenance (look up the intervals in your owner’s manual), and you can easily get 200,000 miles or more out of almost any vehicle. In addition to his tenure at Weld County Garage, David Slone has been in the driver’s seat of many businesses over the last 20 years in an entrepreneurial role. David Slone and wife Stacey have been married for 25 years, and they have two children. Like Father, Like Daughter Photography allows David Slone to work with daughter. GREELEY, Colorado – March 25, 2013 – David Slone, sales manager at Weld County Garage, announces the opening of a new photography business to service the Northern Colorado area. Like Father, Like Daughter Photography is a joint venture between David Slone and his daughter, Amber. David Slone serves as the General Sales Manager and Used Car Manager for Weld County Garage. David Slone also motivates management teams to reach their full potential by teaching marketing and management classes. Slone recently started a small photography business, Like Father like Daughter, with his daughter, Amber. On his days off, David Slone enjoys spending time with his friends and family. Traveling is also a big passion of David Slone. He resides with his wife of 25 years in Colorado.